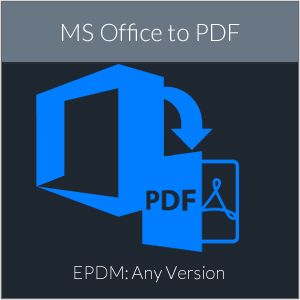 MS Office to PDF Task Add-in – ehcanadian Consulting Inc.
EPDM Office to PDF Task Add-in is a SolidWorks Enterprise PDM task add-in that converts MS Office files to PDF. Microsoft Office files (Excel, Word, Visio, and PowerPoint) are handled natively. Convert MS Office File to PDF Files in EPDM! 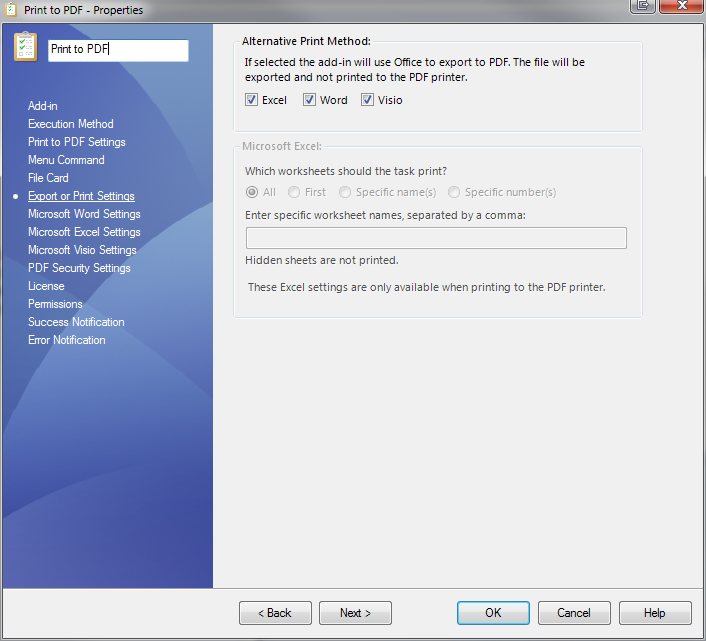 MS Office to PDF Task Add-in is a SolidWorks Enterprise PDM task add-in that converts MS Office files to PDF. Microsoft Office files (Excel, Word, Visio, and PowerPoint) are handled natively. Other file formats are not supported. 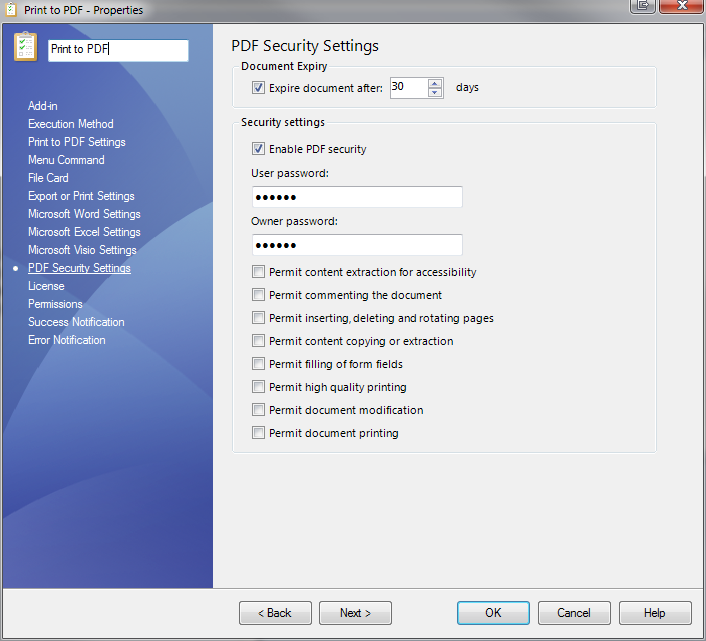 For other files, see Print to PDF Task Add-in. There are evaluation versions listed below. 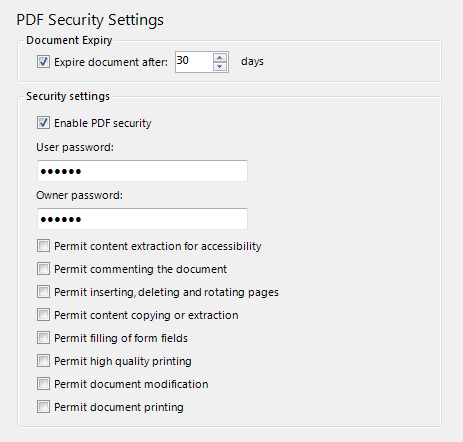 The evaluation versions will run for 250 license validations/PDF generations or 30 days. Once you make your payment a license code will be emailed to you. You may also contact your SolidWorks VAR if you do not wish to purchase a license online. 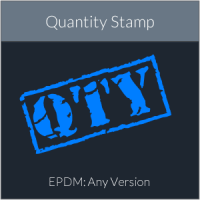 Upgrades are $195 for the next major version of EPDM. SolidWorks EPDM 2015 and greater. MS Office. The default application that prints the file sent to the task must be installed on the computer that will be running the task. Open the cex file and drag and drop the add-in to your vault. Right click on Tasks in the administration tool and select ‘New Task’. 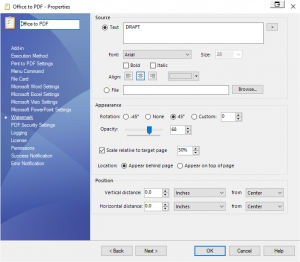 Select Office To PDF Task Addin in the Add-in combobox. Select the computers that will support the task. If you haven’t set up Task Host Configuration, select Task Host Configuration from the PDM icon in the notification area. Once done, press the Refresh List button in the addin setup page. Press next. Setup the task as per your requirements. 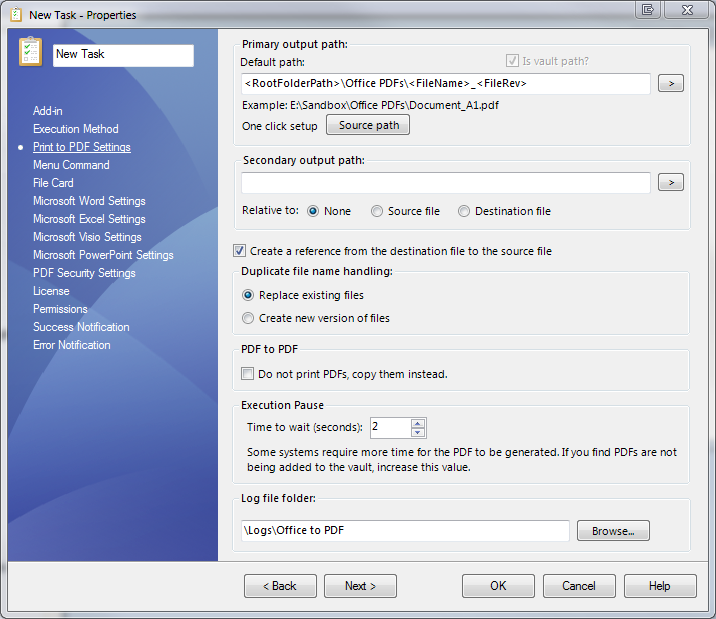 Now, either setup your workflow to add the task to a transition, or right click on a file and select Convert to PDF. Added email notifications and changed licensing mechanism. Fixed issue with licensing not being saved correctly. Primary Output path: This should be a valid UNC path. Note that there is a 260 character limit on file paths, so be careful when using certain variables. 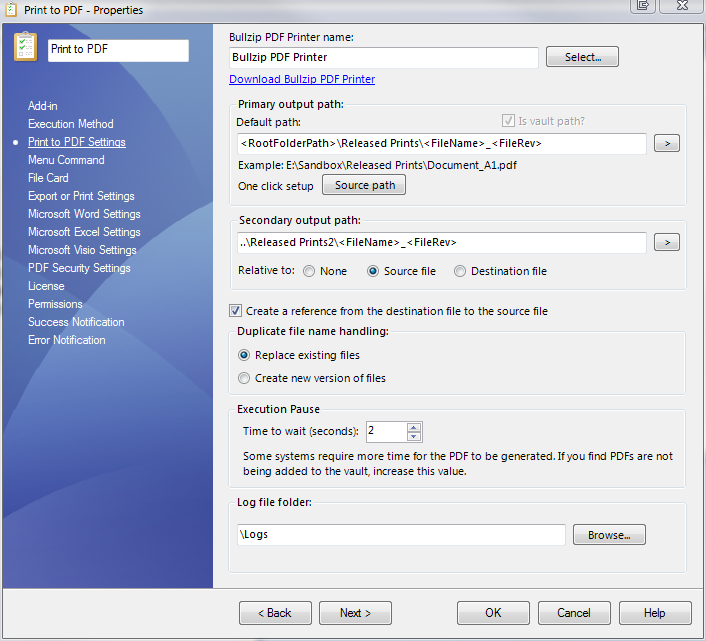 Secondary Output path: The secondary output path can be relative to the source or destination file, or a valid UNC path. Create a reference from the destination file to the source file: Source files will show up under the ‘Contains’ tab of the destination file. Duplicate file name handling: Replace existing files and create new versions. Note that files outside the vault will always be overwritten. 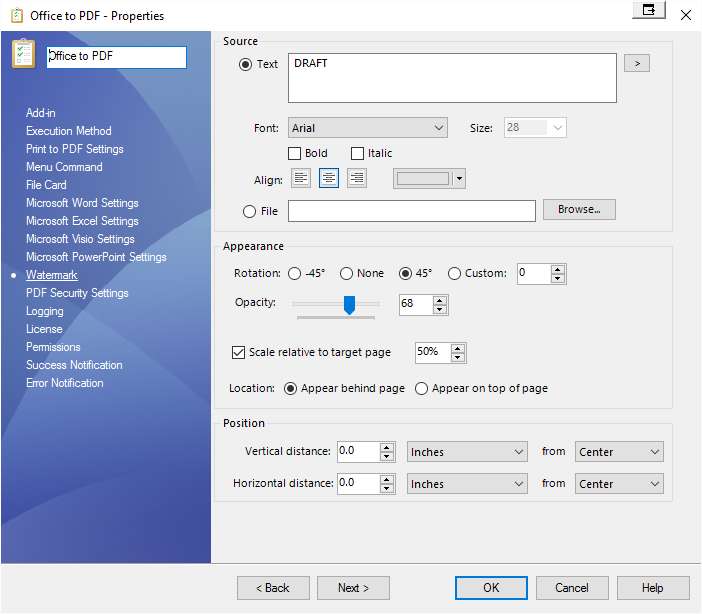 Display a menu command in Explorer: Check this if you would like to show a menu item in the context menu of Windows Explorer. 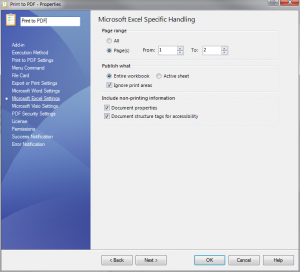 This will launch the task for the selected files. This dialog allows setting up variables that will be copied from the source file to the destination file. Note that these only affect files stored in the vault.